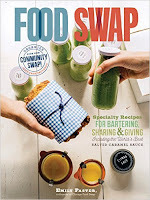 Thank you for visiting the Chicago Food Swap website! Did you see our founder Emily Paster on Fox 32's Good Day Chicago talking about edible gift ideas for the holidays? If so, here is more information about the projects Emily mentioned on the show. For fruit vinegars, combine 1 pint of crushed fruit with 2 cups white wine vinegar in a glass bowl or jar. Cover and store in a dark, cool place for up to four weeks. Strain out the fruit and discard the solids. 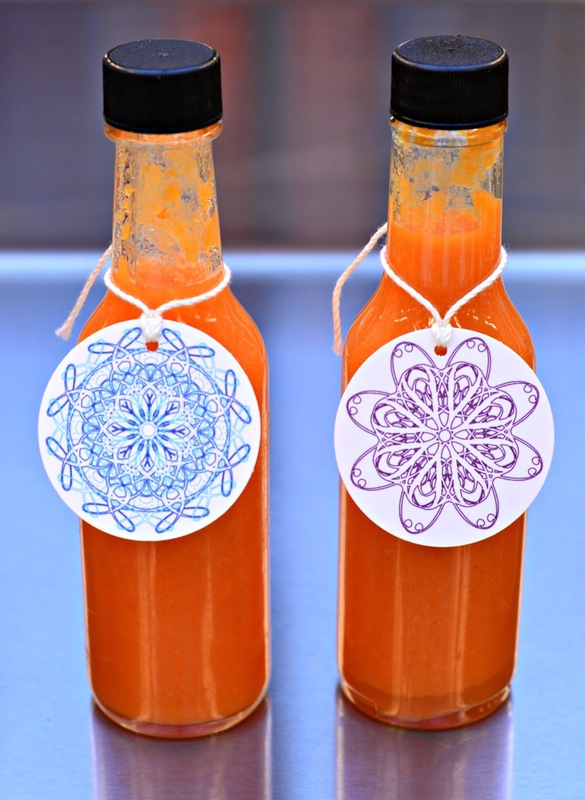 Pour the flavored vinegar into a pretty glass bottle and decorate with a label or hanging tag. This recipe will yield two 12-ounce bottles. For homemade vanilla extract, split open eight vanilla beans and place in a pint-sized glass jar. Cover with 16 ounces of your favorite alcohol, such as vodka, rum or bourbon. Allow to sit in a cool, dark place for four weeks. Strain the vanilla extract into a pretty bottle and label well. Use in baking. (If you want to give the vanilla extract sooner that that, just label it with the date you made it and tell the recipient to wait until four weeks after that date to use it.) This recipe will yield four 4-oz bottles. For herb salt, combine 1/4 cup chopped woody herbs, such as rosemary, thyme or sage, with one cup kosher salt in your food processor. Process until well-combined. Place in a pretty glass jar and decorate with a ribbon or label. This recipe will yield two 8-oz jars. This is undoubtedly the most special place for corporate team building activities in the city. We had 6 passed appetizers with the Liguria table which consisted of steamed veggies and fruits and breads.